I don’t know about you, but when I was young and would go to the park, the best part was always the swings – and even more exciting were the basket swings… to this day I will still spend hours swinging back and forth in my own garden swing! 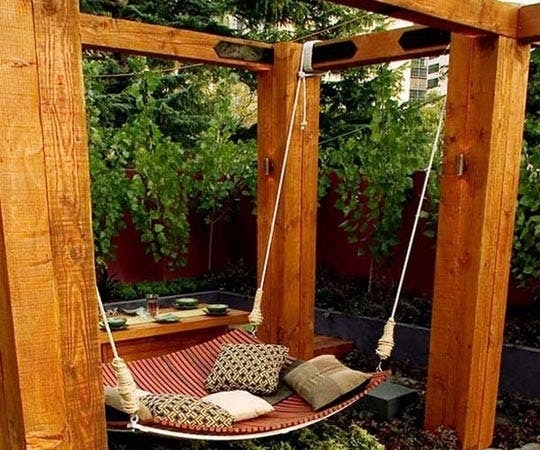 Picture this: glass of wine in one hand, a book in the other, sitting on a beautiful swing seat in your garden gently rocking in the breeze… Trust us. You want this. Honestly, who even wants regular seating nowadays? Not us! 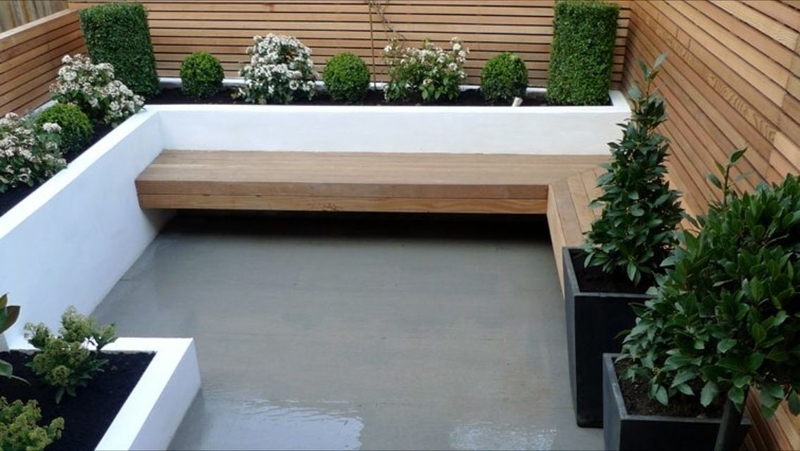 Create a contemporary seating area in your garden using our Sleepers. ~ Quick Tip ~ Get ahead of the trend ASAP – floating seats are set to be big in Summer 2019! If you’re a green-fingered fellow, why not build your own raised vegetable plot? Saving your knees and back, as well as allowing your plants to flourish with the extra space for their roots and better drainage. By using half-lengths of sleepers horizontally dug into the ground, you could create a rustic-beach looking path going through your garden! 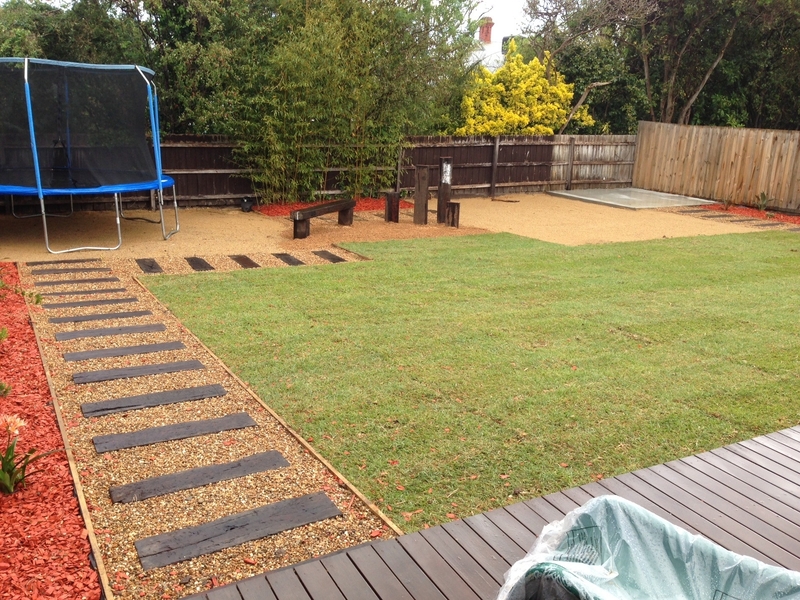 If you lay each piece of timber about 6 inches apart, you can mimic a beautiful beachy-path! Beds with sleeper frames fit into a farmhouse, cottage, or log cabin like they were made specifically with your home in mind! 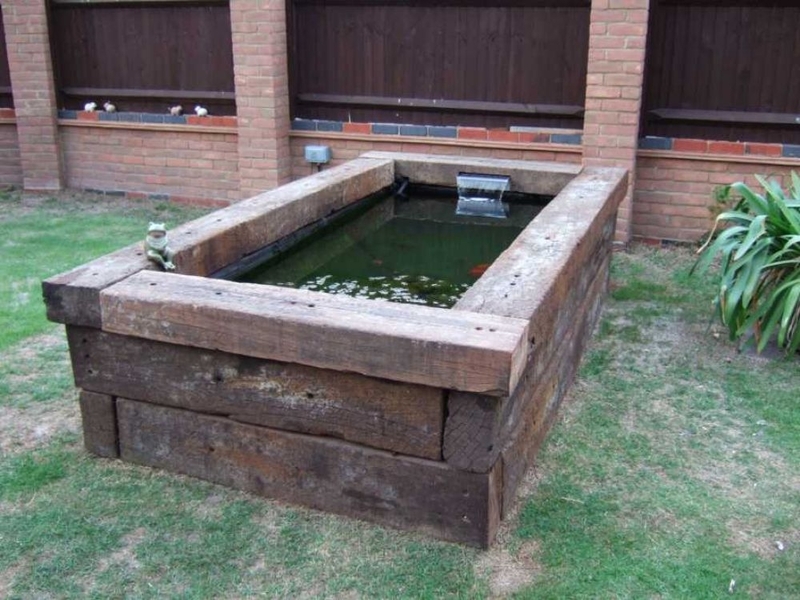 Sleepers can actually make surprisingly beautiful water features – and for a raised garden pond, railway sleepers would be the perfect border choice. 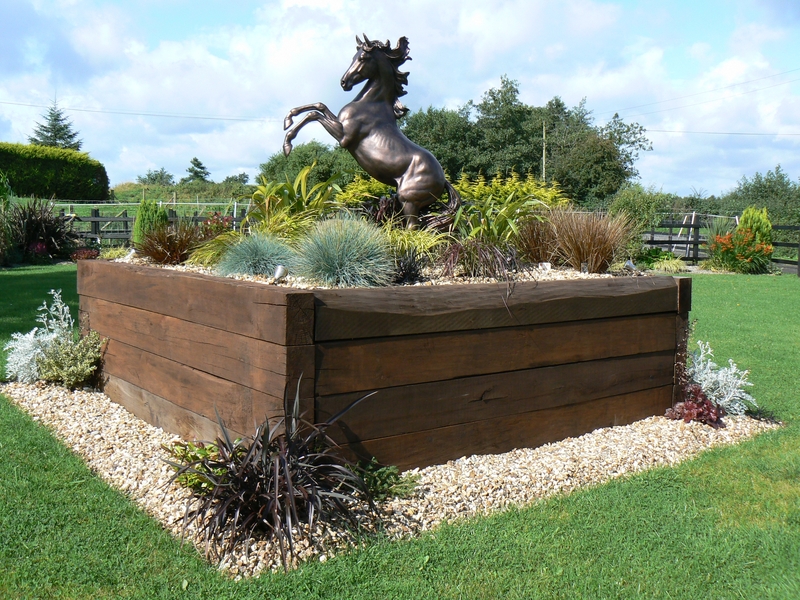 With carefully arranged plants and a couple of fish, your raised-sleeper-pond can inject a touch of style to your garden.